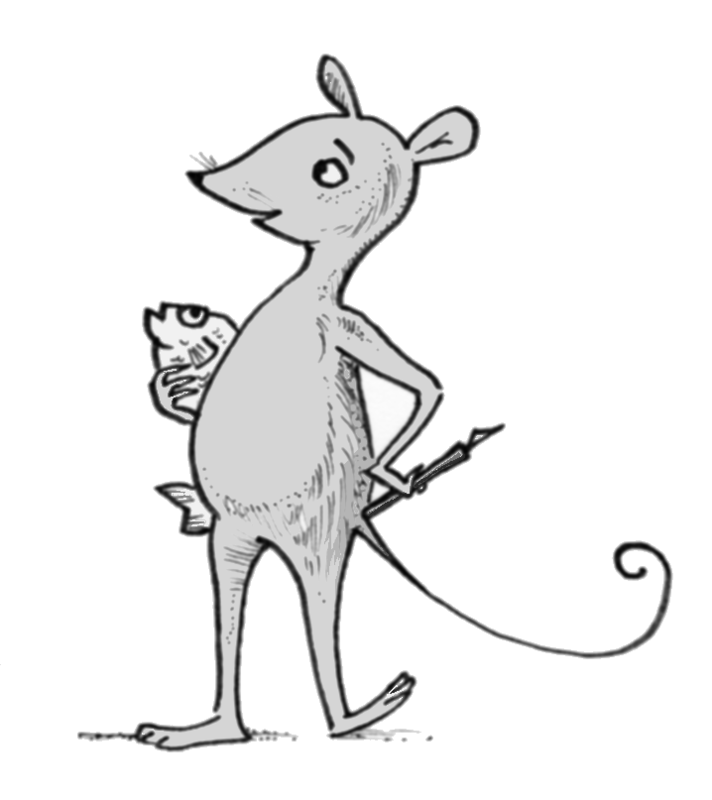 Sarah the Mouse wields a decidedly pointed pen, with which no pretentious poser wishes to be jabbed. Sarah is benevolent, takes criticism in stride, and can dish out elegant insults. We must not think our good mouse is entirely well-behaved, however, for she is known to cast carp at would-be punners with a shockingly-large array of mechanical devices. Sarah was inspired by the Beautiful but Evil Space Princess herself, Sarah A. Hoyt. Sarah is a gifted writer and teacher whose tribe (hello Huns!) talk about a wide variety of topics daily at her blog. There, they freely dispense helpful writing advice, light-hearted banter, and bad puns. Don’t let their good-natured manner deceive you: they take their paronomasias seriously.